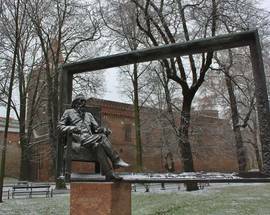 Unveiled as recently as November 2013, this monument pays homage to one of Poland's greatest painters, and one of Kraków's most beloved sons. 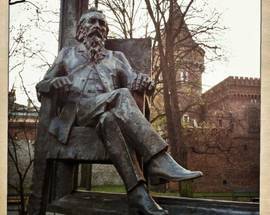 2013 was not only the 175th anniversary of Jan Matejko's birth in Kraków, but also the 120th anniversary of his death here. 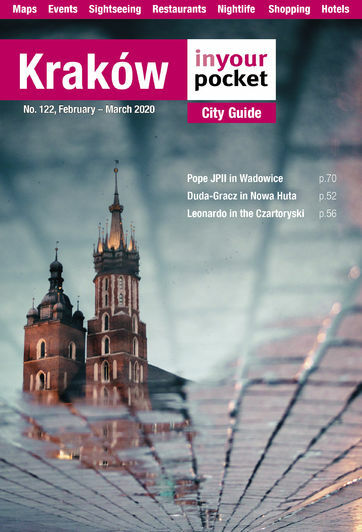 Famous for his epic and outsized historical paintings, which have been reproduced enough to become imprinted within the national psyche, Matejko's work can be seen throughout Kraków from Collegium Novum to the 19th Century Polish Art Gallery in the Cloth Hall, to the monumental polychrome he did inside St. Mary's Basilica in his final years. Educated in Kraków and later principal of the Academy of Fine Arts, Matejko also trained an entire generation of great Polish painters, including Wyspiański, Mehoffer and Malczewski. 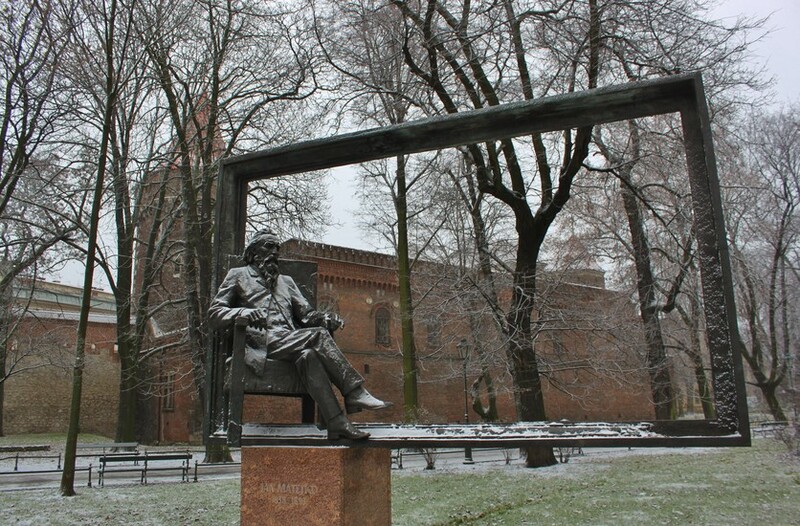 This impressive monument, which depicts the artist seated within a large picture-frame, is the work of Jan Tutaj, and located beside the Barbican along what was Matejko's daily walk from his home to the Fine Arts Academy which now bears his name on nearby Plac Matejki (also named in his honour). 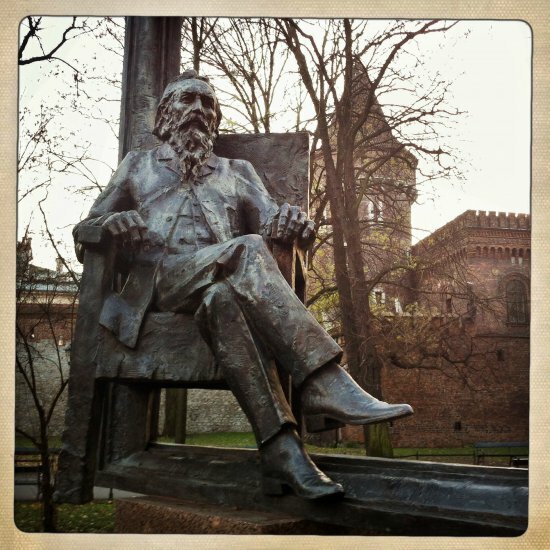 To learn more about Matejko, visit his home and museum at ul. Floriańska 41; die-hards can also visit his manor house in Nowa Huta.